RE: Why Do You Judge Me? If you have any queries, please contact the Class teacher or the Learning and Teaching Leader for this phase: Vivian Bull. We have been focusing on our passing and dribbling skills in P.E. 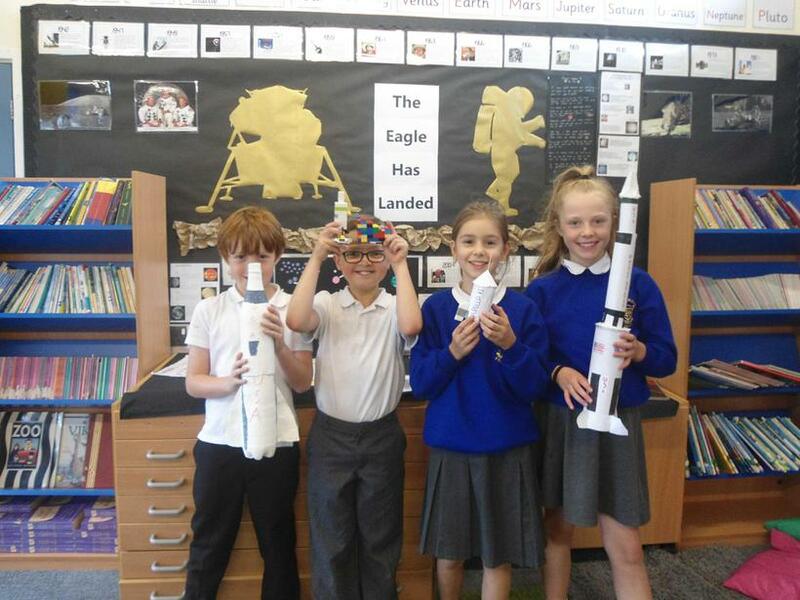 ...whilst others are already planning their first trip to the moon. 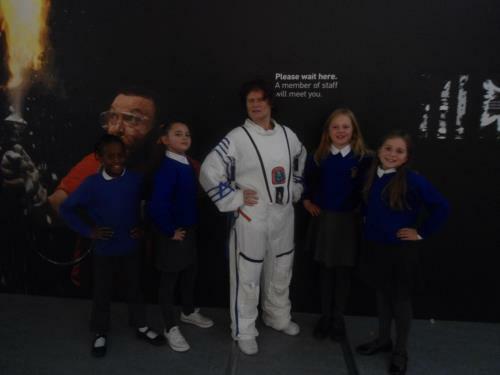 On our visit to the Science Museum some children met a woman who has already been into space! We are currently investigating plants and photosynthesis in Science. 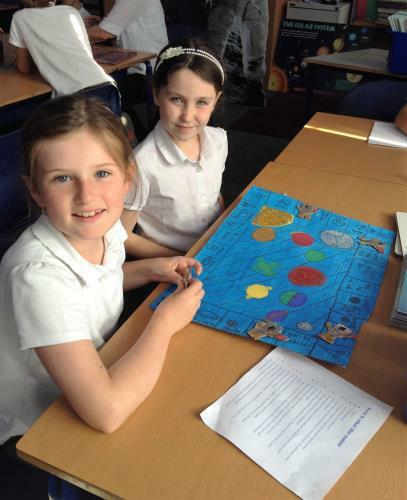 Children in Sapphire and Opal classes have enjoyed learning about the ancient kingdom of Benin during the opening half of the Spring term. A very colourful and creative range of homework currently adorns the classroom walls, ranging from masks, costume designs and timelines to travel brochures and puppets! This learning was supported by a trip to the Horniman Museum, in which we handled and investigated artefacts which are not usually put on display for the general public. 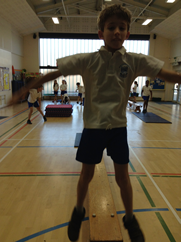 With the onset of winter weather we have been spending PE lessons indoors, learning and practising gymnastics. In Computing the children have been developing skills and knowledge in order to create their own websites, and have been learning about Judaism in RE. If your child keeps asking at home for their favourite lunch items in French then this may not necessarily mean that they are hungry, they may simply just be practising what we have been learning in our French lessons over the past few weeks! During the first half of the summer term, children across year five have been making Viking shields and boats to decorate the classroom as part of our topic study. Opal Class also enjoyed working with architects on our recent trip to the Blizard Building, as part of the Open City “Architecture In Schools” project. During the second half of the term, Sapphire and Opal classes will be resuming our adventure learning projects with shelter building activities in Crystal Palace Park. We will also be visiting the London Central Mosque in Regent’s Park, as part of our RE studies.